Young people who graduate from the high school and enter a college or university can not fully understand that the learning process is different. There are no teachers who follow every step or parents to control you and studying depends only on your personal efforts. Of course, you may look for writing help or assistance with other assignments but you will never get a degree without your own involvement. As a result, skipping college and university classes can lead to serious problems. It has nothing to do with such punishments like parents give no pocket money or teachers make rewrite a custom essay. The reasons and consequences are much more disappointing. When a student misses or skips a class, he should not only complete the home assignment but also learn the topic discussed at the lecture. Some professors pay much attention to the notes of their lectures so they must be also copied. That means you should find a person with good notes, take his notebook, copy the material and return it before the next class takes place. It goes without saying that either teaching staff or a department control the attendance. Some professors pay much attention to this fact and never hold anything negative in store for those who have not missed any class. Any skipping can result in a bad attendance policy and troubles with the teaching staff. As soon as you try at least once how pleasant it is not to attend classes, this desire will occur to you more and more often. Gradually, you will skip 2 or more classes in a row and develop a nasty habit. Only imagine how difficult it is to give up smoking or game-playing addiction. Skipping is another bad habit that can take you into nowhere. Skipped or missed classes mean that you have not heard everything told by your professor during it. These might be instructions to paper writing, a list of tasks for successful course completion, necessary sources to use or any other important information to be learned from the original source. Of course, students often say that they can learn it from their peers, but it happens not rarely that some vital data or facts are missing. 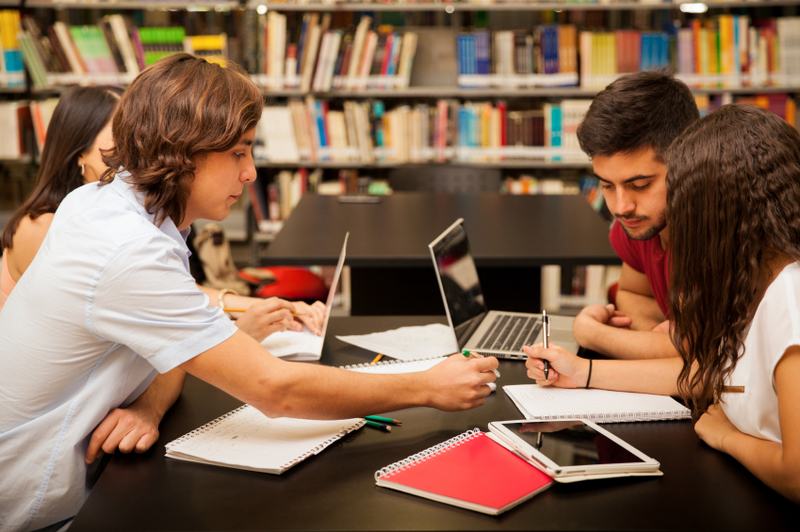 There is a tendency in the higher educational establishments when the impression a student produces during the first year of study influences the rest of years. The teaching staff is likely to discuss the achievements of one or another student. They are also interested in the grades given by their colleagues. And if a student has been spotted skipping classes, his grades will be hardly very high. These spontaneous actions may result in a label that will create obstacles within the whole study process. Though it is not a guarantee, many professors wish to reward students who visit classes on a regular basis. These might be additional points or the absence of extra tasks to complete. Students skipping classes never get such benefits.